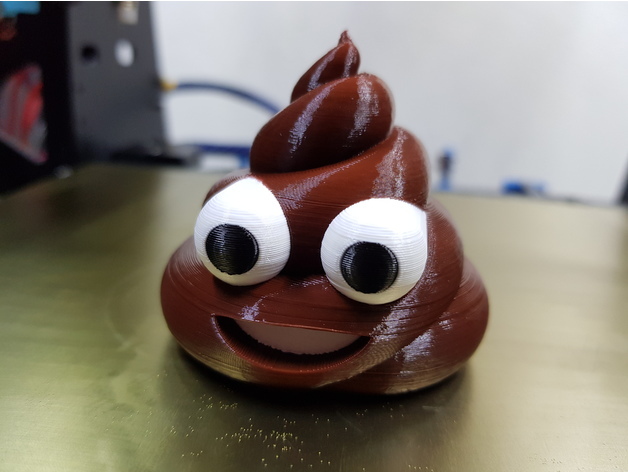 Poop Emoji (multi-material remix) #3DPrinting #3DThursday « Adafruit Industries – Makers, hackers, artists, designers and engineers! akurz42 shared this project on Thingiverse! 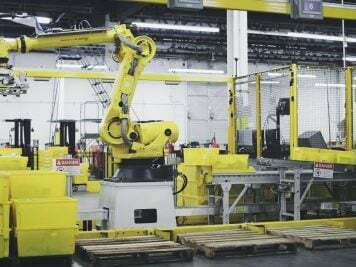 Remix for multi material printers. Also I never quite liked the “flat” eyes that most things had, so I’ve created spherical ones. Update v1.1: Sorry, I’ve made a mistake when I’ve exported the parts, which caused the eyes to be way off the rest of the parts. This is fixed now.